When it comes to allergen-free candies, Gimbal's Fine Candies does not disappoint! Recently, I sampled two flavors of their 'Lovers Line'. 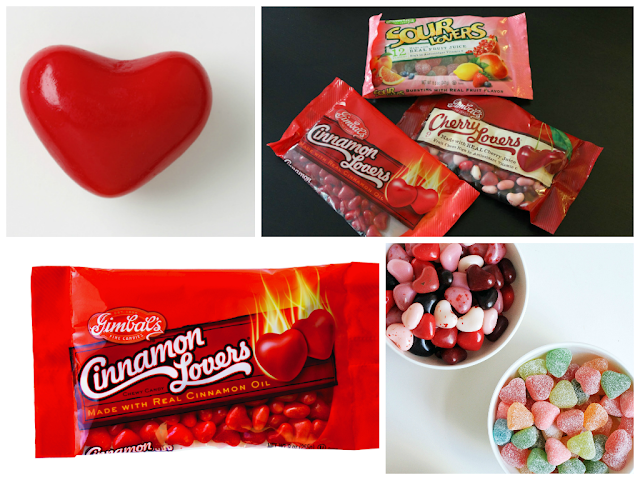 The Lovers Line comes in 3 flavors: Cherry Lovers, Cinnamon Lovers, and Sour Lovers. I got my hands on the Cinnamon and Cherry flavors. All three flavors come in a cute heart shape, which makes them perfect for Valentines Day. As a food allergy mom, what I love most about Gimbal's candy is that it contains NO peanuts, tree nuts, dairy, gluten, soy, or egg. As a bonus, their candy contains no high-fructose corn syrup and is flavored with natural flavors. 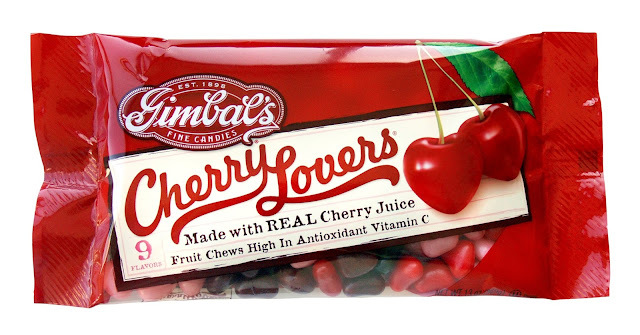 The Cinnamon Lovers are made with real cinnamon oil, and the Cherry Lovers are made with real cherry juice. 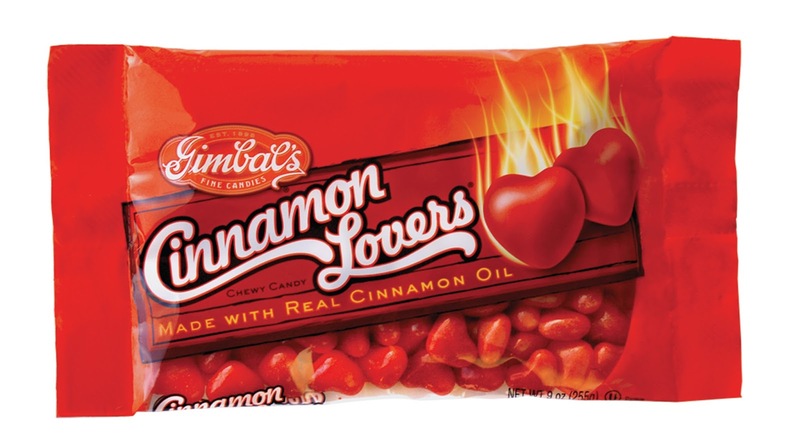 Being a former Atomic Fireball fan, I truly enjoyed the Cinnamon Lovers hearts. They have a nice hard outer shell with a chewy center. The cinnamon heat is strong enough that you can only eat about 2 at a time. In fact, they might be a little too 'hot' for kids with sensitive mouths. I personally love hot cinnamon, so these were flavored perfectly in my opinion. They can be purchased online here. The Cherry Lovers come in 9 different flavors. How fun is that? Like the Cinnamon Lovers, they also have a nice hard outer shell with a chewy center. My kids preferred the Cherry Lovers over the Cinnamon Lovers, probably because of the flavor variety and the fact that they aren't hot. The 9 flavors are all distinct, just like Gimbal's jelly beans. I love how they look in a bowl with all of their different colors. The Cherry Lovers come in lots of different sizes and can be purchased online here. If you are looking for truly allergen-free candy options, Gimbal's is a wonderful brand. Along with their Lovers Line, they have delicious jelly beans, hot cinnamon balls, and even black licorice! You can save 10% on their products simply by joining their mailing list. Check them out: Gimbal's Fine Candy.